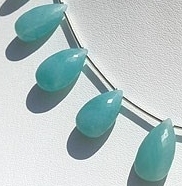 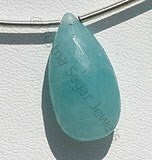 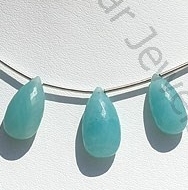 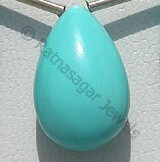 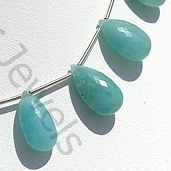 Calm your soul and strengthen your communication by adorning amazonite flat pear briolette shaped beads. 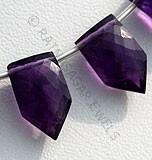 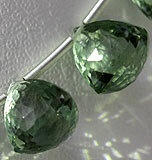 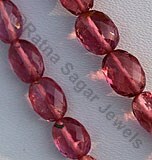 We offer you stunning collection of flat pear briolette gemstone beads in array of gemstone. 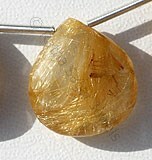 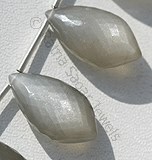 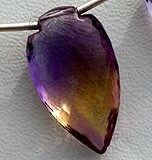 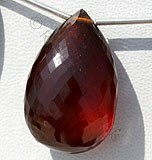 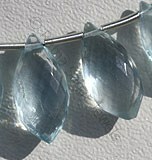 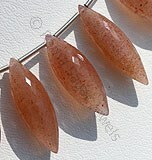 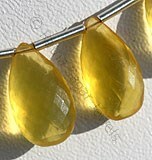 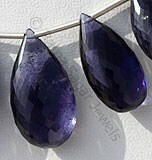 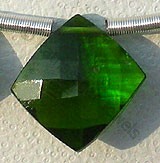 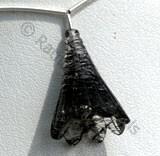 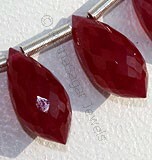 Browse through our online store to look at flat pear briolette shape that we offer to our clients. 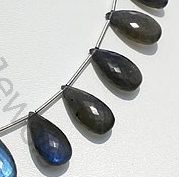 The collection includes in Chalcedony Gemstone, Natural Iolite Gemstone, Labradorite Gemstone, Natural Coffee Moonstone and Natural Chrysoprase Gemstone beads in array size and color. 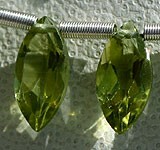 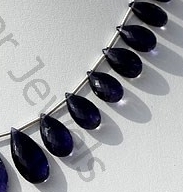 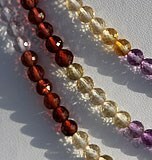 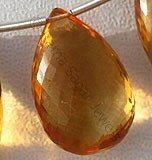 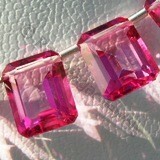 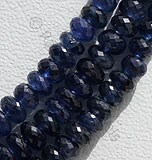 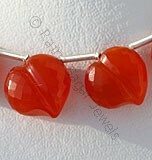 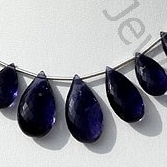 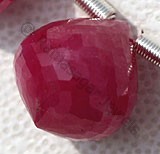 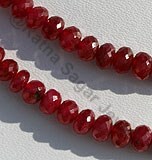 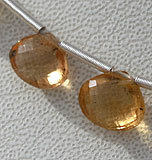 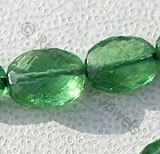 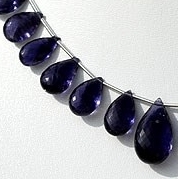 We primarily focus on supplying and exporting AAA quality precious and semi-precious gemstone beads at affordable price. 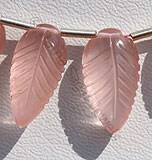 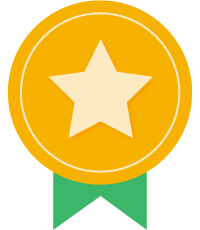 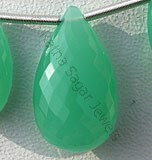 We have a team of highly qualified and talented craftsmen who with use advanced technology and years of expertise design flat pear briolette shaped beads. 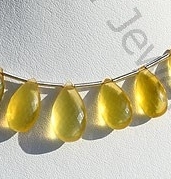 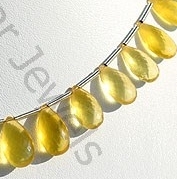 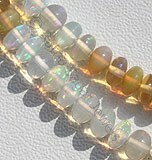 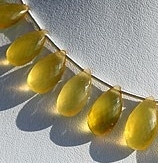 Natural Yellow Opal Gemstone Beads possesses property of Transparent and are available in lemon yellow Color with micro flower cut, Flat pear Briolettes Shape. 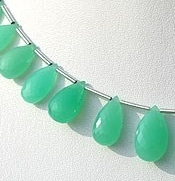 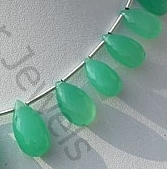 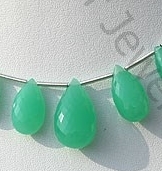 Natural Chrysoprase Gemstone is nickel-rich Serpentine deposit, possess property of transparent and are available in light minty-green to a deep apple green with micro flower cut, Flat Pear Shape. 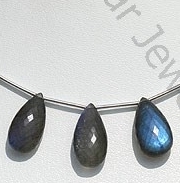 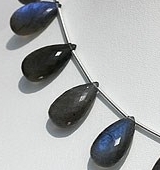 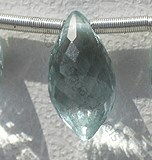 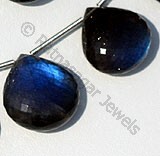 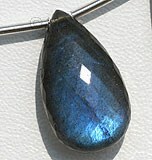 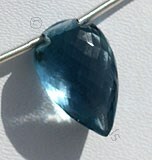 Labradorite gemstone is the most beautiful iridescent play of colours, possess property of semi-transparent with vitreous to pearly luster and are available in black color with peacock blue flashes in micro flower cut, Flat Pear shape.